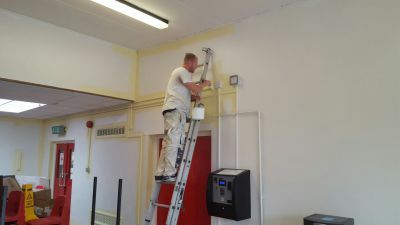 Our team are fully qualified Painters and Decorators and will take the time to understand and meet your needs we will always find a solution and deliver. We are available on shift 7 days a week and are on the phone and e-mails 7 days a week and will always guarantee you will be 100% satisfied with our service. We are not happy unless you are happy.